A business is only as good as the validation given by its customers. If customers don’t see much value in the products or services being offered by a company, their demand for that business is non-existent. Businesses that deal with this type of frustration are typically unaware about the needs and wants of their target customers. Therefore, they create products or services that are considered useless to their customers.These companies waste time, capital, and resources on creating products that their owners and managers find interesting instead of seeking to create exactly what their customers want. Another problem that many businesses have is bad customer service. Any company that provides bad customer service definitely will not have a prosperous and growing organization. No longer can companies get away with providing bad customer service and still have customers who consistently make purchases from their locations. There are far too many other options available in the highly competitive marketplace that can satisfy the needs of the customers with far better customer service. Companies that pride themselves on providing excellent customer service are the ones that develop a loyal customer base. Taking it a step further, these companies develop a customer base of devoted fans. There is a big difference between a customer and a fan. A customer is someone who makes a purchase and continues about their day, never mentioning the purchase or business to anyone else. A fan is someone who tells their family and friends about the company they get their particular product or service from. They are so appreciative of the great service and value that they are provided that they feel an urge to tell others so that they can have the same experience. It is not hard to provide this exceptional level of customer service. Companies make customer service difficult because they are more concerned with their own wants instead of being focused on how to effectively provide value to their customers. This is backward thinking. It is the customers first and foremost who are the ones who make a business successful with their continued patronage and validation, not the owners of executives of the business. 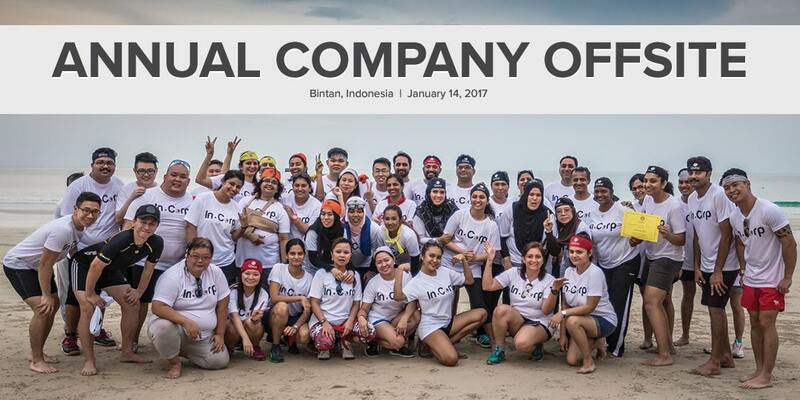 A company’s success is dependent upon the happiness it can provide to its customers. If you need to learn how to improve your customer service to make your customers fans of your business, you should continue reading. If you do not like your customers then you should not be in business. If you believe that the sole purpose of business is to make money, you will eventually treat customers as digits which can be manipulated for your own commercial ends. There is no doubt that making money is important, but it is only one of the things that should drive you. This has to be balanced by a sincere wish to provide customers value for their money. After all, a sale is a commercial transaction for which the customer pays you for the value you provide. If you are not sincere about providing that value, you are making a bad business decision. At the end of the day, remember that without your customers, your business, your own finances and your employees will suffer. Appreciate them for the money they spend on your products. A company should be excited that it has customers that actually purchase its products or services. There are so many businesses that barely have enough customers to keep its doors open. This is why your customers need to be provided with great customer service that keeps them loyal to your company. There is always a competitor that is desperately trying to woo your customers away from your business. In the highly competitive marketplace where it is increasingly difficult to differentiate between many identical business offerings, it is great customer service that decides where customers choose to spend money. This is why your organization must stay committed to providing excellent customer service. Treat every day as a new day to either retain or lose your customers. Their loyalty is not guaranteed. So it is mandatory that the customer is shown that they matter and that they are appreciated during every single interaction. So much has been said about exceeding customer expectations that many businesses have forgotten the basics of providing value in a commercial transaction – ensuring that the customer’s expectations are met. There is no point sending personally handwritten Thank You cards when your product or service did not deliver on its promise in the first place. Gone are the days of just getting by in business confident in the knowledge that your customers have no access to your competitors or that your competitors do not have the resources to reach your customers. In these days of the internet, your customers are actively searching for the best deal at a rate unprecedented in human history, while your competitors easily reach your customers with a well-designed pitch strategically marketed over the web at low cost. As a result, business aphorisms like ‘the customer is king’ and ‘the customer is always right’ have never been more true. Customer expectations are high across industries and economies worldwide. It is paramount to meet these expectations. Take the time to understand exactly what problem the customer faces and the solution for which he is willing to pay. Then, focus on delivering that solution in a way which is unique and which trumps all of your competitors’ solutions. In this way, you will be meeting customer expectations and laying the foundations for a long-lasting and successful business. Customers will always choose the business that exceeds their expectations over the business that just meets their expectations. Most businesses think that exceeding customer’s expectation is too much work for too little reward, so they choose to forgo doing more than what is necessary. Following this mindset hinders a company from meeting its potential because it is doing the bare minimum to keep its customers connected to the organization. This is why so many businesses experience average sales and a small percentage of others experience amazing sales. Going the extra mile helps a business stand out among its competitors. When customers know that your company will do more than is necessary, their respect and loyalty is earned. They become advocates of your business, telling their family and friends why they need to become customers of your company. You can create this kind of die-hard customers by doing the following: offering excellent prices, giving lots of positive personal attention in every customer interaction, providing extra services for free, maintaining rapid and efficient delivery, providing superb customer support, and offering money-back guarantees. Including your customers in the development of your business makes them feel that their opinions are valued. They may have great ideas about how your company can be improved to make the customer experience better. Instead of ignoring their opinions, you should be open to hearing them because they could help tremendously improve your company’s performance. Often, simply listening to your customers gives you insights far better than those you would have obtained by trying to put yourself in the customers’ shoes. One way to engage your customers is by getting their opinion about a new product that you are developing. Create a focus group of customers and ask them to test the product, rate it, and recommend ideas on how improvements can be made. Since these people are your customers, they can tell you exactly what works and what does not work when considering the preference of your customer base. Reward their participation with special offers or VIP recognition that last for a certain period of time. This will make them strong advocates who push others into becoming customers of your business. It is easy to continually exceed customer expectations when you are the only one interacting with your customers. 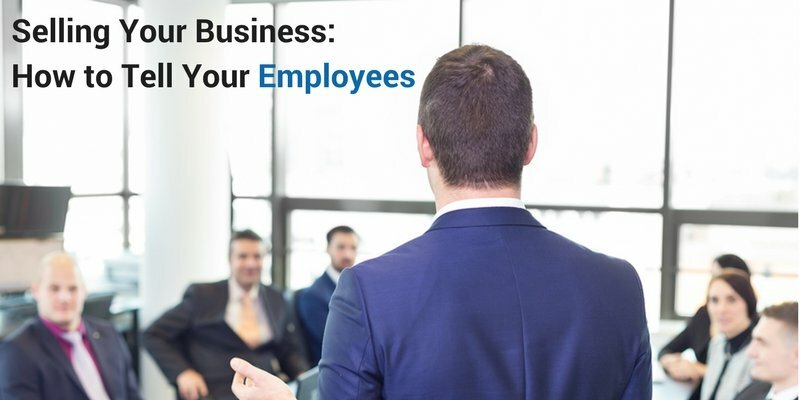 When your organization starts to grow however, you will have employees who are responsible for interacting with your customers. This can be good or bad depending on whether they understand the value placed on providing excellent service to your customers. This is why you should only hire people who understand that the customer is an important part of the company’s success. Which is why customers must never be treated as dispensable digits. Instead, they should always be treated as valuable members of the organization. It is your responsibility to train your employees to know how to properly interact with your customers. The interactions they have with your customers will influence the success or failure of your company. Hire team members who have a natural flair for communication and are sincerely great with people. Train all team members to perform specific desired actions when interacting with customers. Evaluate team members regularly on how well they are executing the desired behavior. Reward team members based on how well they interact with your customers. The 5 steps provided will help you improve your customer service so that you can develop them into loyal fans of your business. Remember that the difference between a customer and a fan is loyalty. 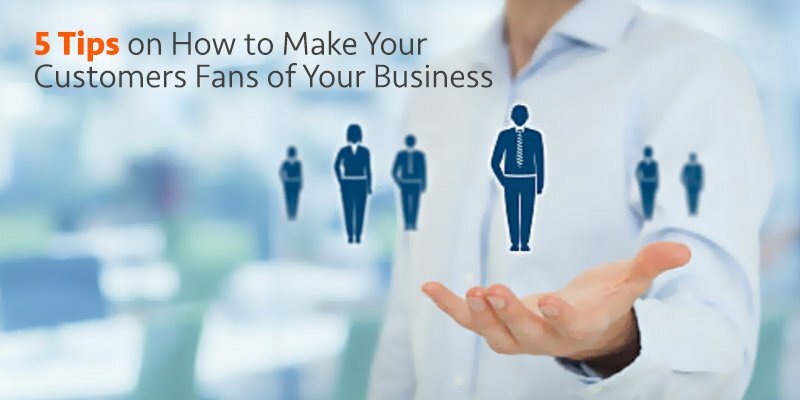 Fans are not only loyal to your business but they are advocates of your business. They will help your business grow by displaying enthusiasm for how well you take care of your customers. Focus on creating a great customer service experience. Let us do the rest for you.